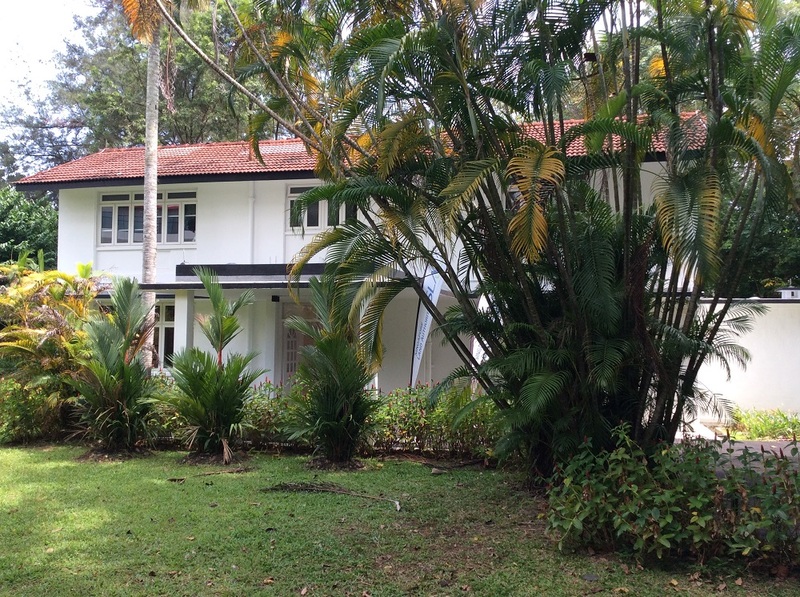 Characterised by dark timber beams and whitewashed walls, black-and-white bungalows were built by the British Administration for British expatriates during the colonial era. 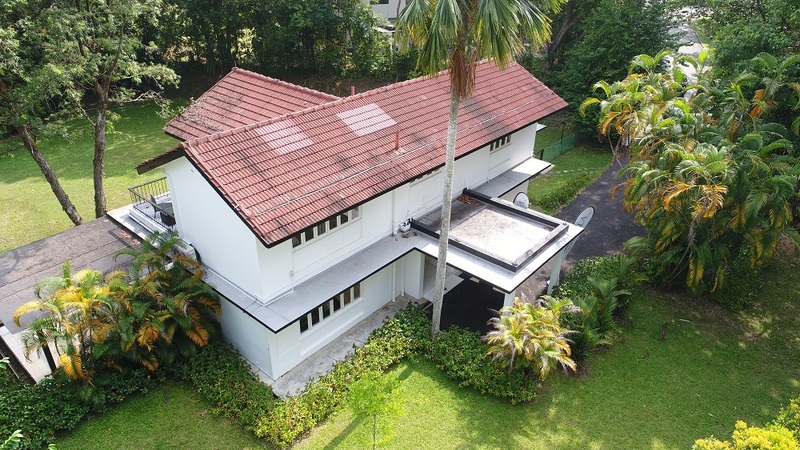 Black-and-whites retain the English architectural style but borrow heavily from Malay traditions to adapt to tropical weather. 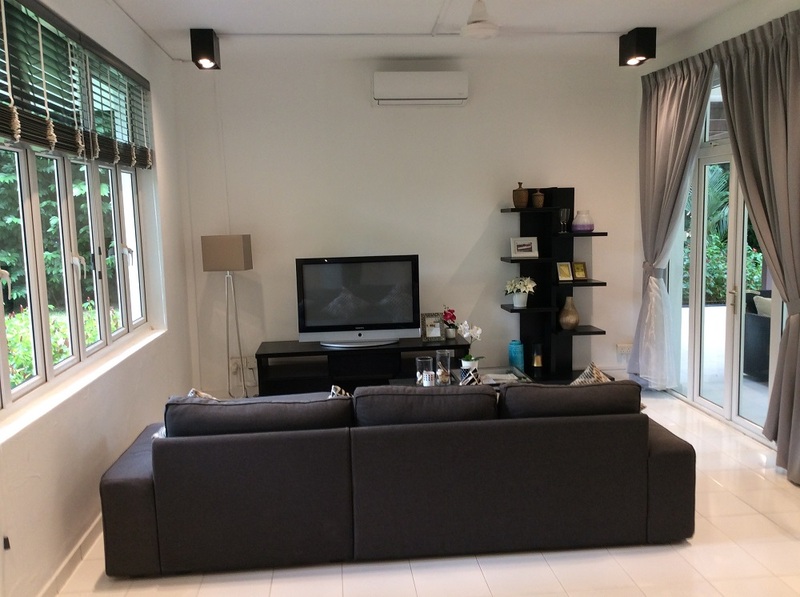 Various design considerations such as elevated platforms were incorporated to bring breeze into the space. 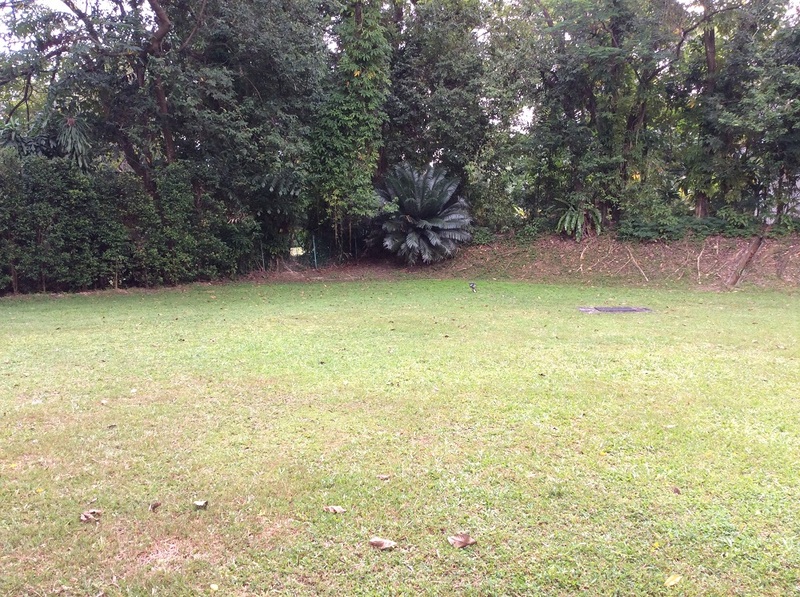 Today, an estimated 500 black-and-whites still remain in Singapore, scattered in exclusive enclaves like Chatsworth Park, Alexandra Park, Rochester Park and Adam Park. 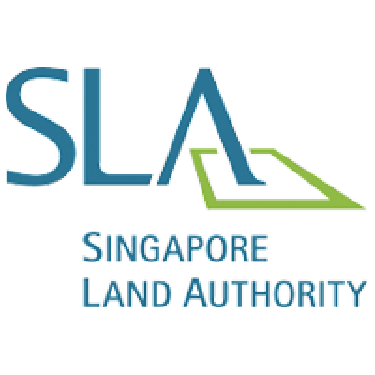 A vast majority of them are under the care and the management of the government agency Singapore Land Authority (SLA). 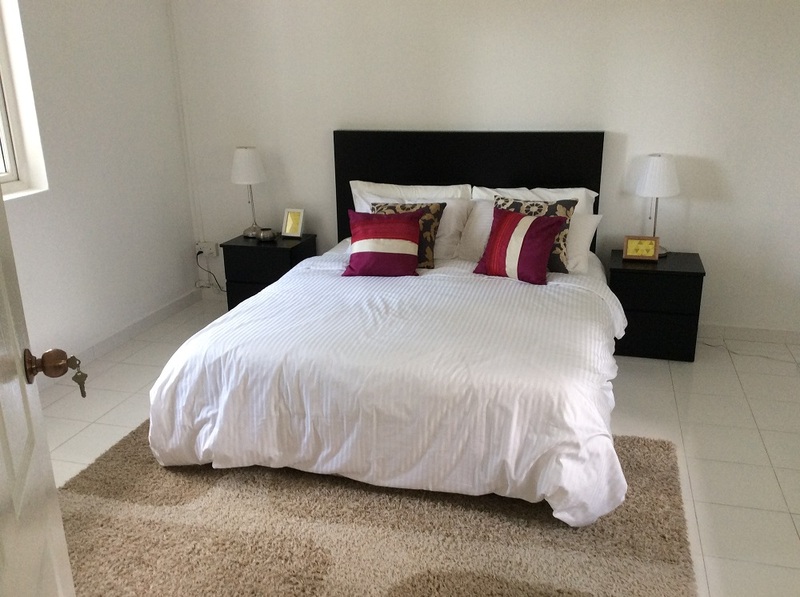 SRX Property, in collaboration with SLA, will bring you the most updated quality rental listings of black-and-whites.